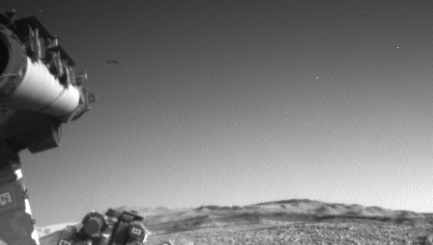 This image was taken by Front Hazcam: Left B (FHAZ_LEFT_B) onboard NASA's Mars rover Curiosity on Sol (basically Sol means which day) 1940 (2018-01-20 14:57:11 UTC). Image Credit: NASA/JPL-Caltech. Full resolution can be found here. It's here, get the Mars bar out you've been saving for victory or is that just me? I wanted the find of Aliens on Mars to be celebrated with a Mars bar on purpose because of the delicious irony. 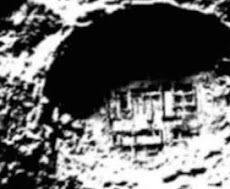 The proof of Mars life or Martians does exist and this proves it. Also does this could turn out that everything on Mars is being filmed on Earth because a frickin bird on Mars, c'mon really? 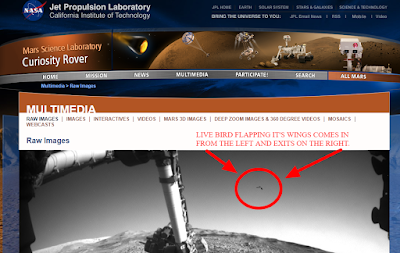 It points to two things, one that this is a real bird on Mars and two this has been filmed on Earth all along? 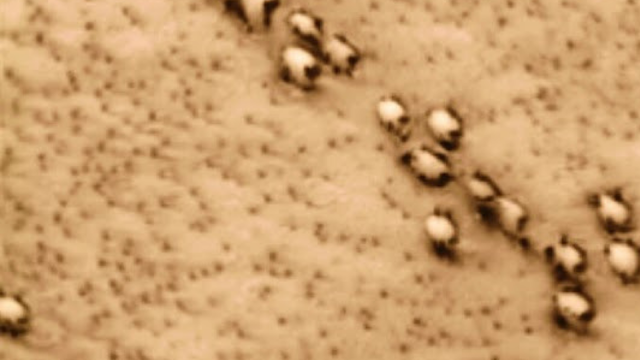 Scientists will tell us all one thing and that is there's no life on Mars? 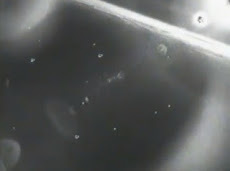 "It's a proton entering the phase of spiritual blaze and harmony with a 2nd phase anomaly in the upper right federal segment in the eighth alignment with Sirius on the take from MIT with the constellation of Virgo influencing "ice cream production in CZV" on Earth at both poles to relax the camera molecules at 56 degrees"? Yes, I too can talk sciences sounding BS. I too can talk anything about anything and that doesn't make it right. The fact is all Mars scientists are liars and I'm standing by that. i don't care if you pull out the most honest scientist you think you've got and everything and all he or she's ever done is right? I don't care about the really good things NASA has done with charities and I certainly do not care for the lies and posturing by scientist. Do you really want to know what I really, really don't care for anymore! 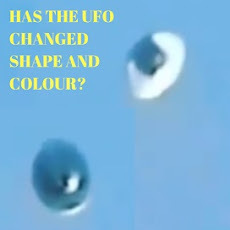 Being nice to NASA because lives have been destroyed and whistle blowers and good peoples whole lives made fun of and criminalised by the people who said that there was life on Mars and NASA stood back and did nothing and doing nothing when you could of done something in my eyes is negligible and monstrous. Their lives fell apart by horrible people in the medias and in their careers! 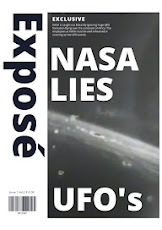 "NASA at anytime" since God knows when could of stepped in and said well actually, here's X, Y, Z proof - so don't tell me Mr scientist that your sorry but this is and how unfortunate life is or your sorry but it's out of your hands! How long have you known there's birds on Mars? How long have you been filming Mars scenes on Earth? I remember seeing a live news segment where two anchors where excited about the very next news story they were reporting on? It was about a live spacewalk. Anyways the cameras from the news anchors went to this live spacewalk and the camera "accidentally" cut to a full scale model of the ISS with a green screen next to it and a graphics technician standing over it positioning some model! Immediately in the background shrieked the news anchorman, Oh gosh, I don't think we were supposed to see that? Since then, that has always been in my mind. Then I see this guy in the same shot of another ISS spacewalk and the difference is that this guy in the window of the ISS (International Space Station) was wearing a scuba tank? 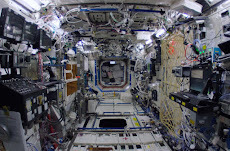 Then there's the disappearing astronaut before he got around a corner in the ISS. The green screen wasn't lined up correctly so he disappeared 4 maybe 5 inches to early? It is isn't it, it's all horse sh*t? Have you ever had the feeling where you've always wondered about something but then one day something happens and you take stock of the mounting evidence and then you make that decision you've wondered about for years? Like you've finally finished that book you've been reading for 4 years? It's a weird feeling that I've got at the minuet so I'm glad I'm writing about it so I can make sense of this epiphany like feeling. 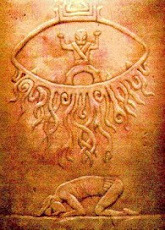 Like now I realise that I'm no longer posturing or looking for more clues because I've just looked back at all my other clues and I'm thinking wow, I actually did lose myself in the clues but now I see clearly and now I can make sense of all the clues that I managed to unearth? That's a to be continues moment, lol. I remember doing this video a while back now about possible life on Mars and looking back on it, it is a pretty good job I did. Who'd of thought I would be sat 100% confidant about life on Mars? 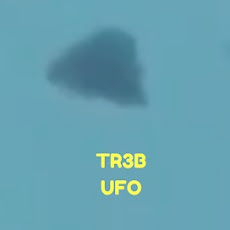 Infact, now I can say that even the soldier looking Alien type Martian or whatever it is in this video is probably even more evidence that the bird in the images above which is pretty weird when you think about it? 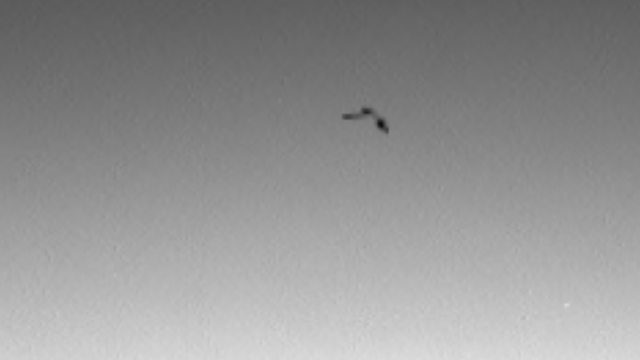 Source Mars Bird Raw Image. 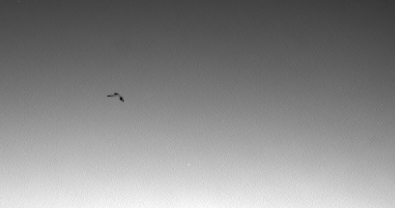 Source Mars Bird Raw Image - In Center Of Image.